Once a garden or grounds is overgrown it can become a nightmare to manage. 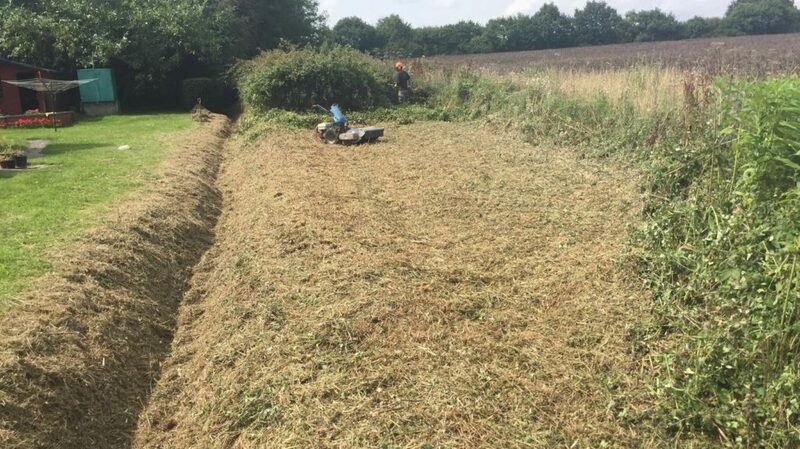 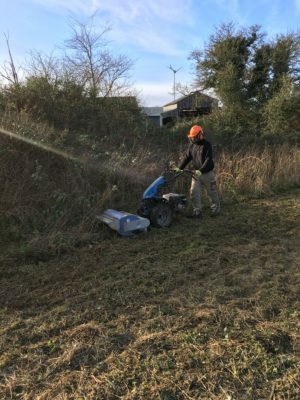 If you’re struggling for the time or expertise to tackle the clearance of your garden or a rough area of land, Greengrass can help. 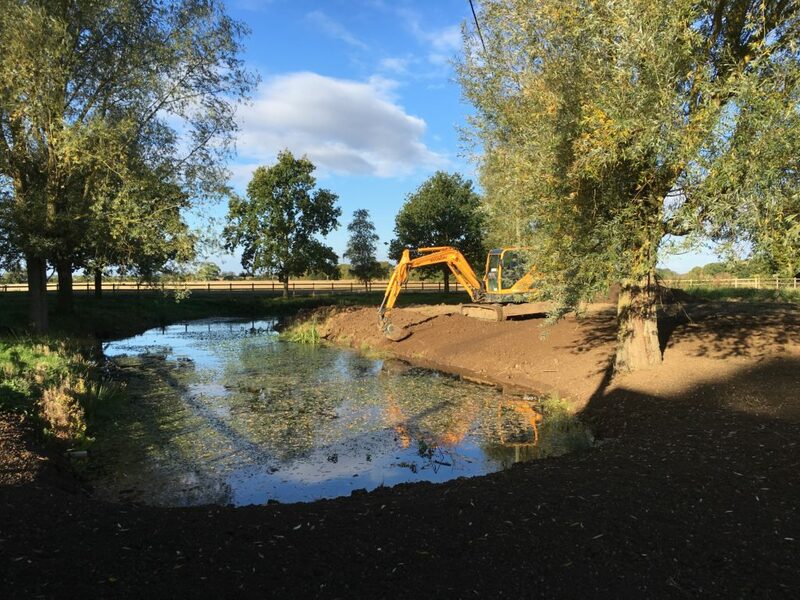 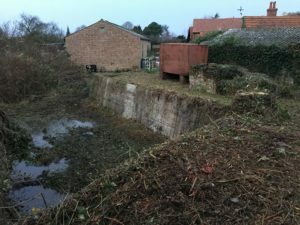 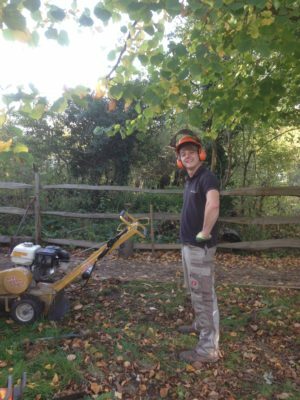 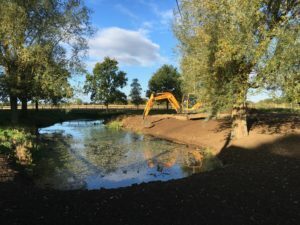 We provide a garden and grounds clearance service to both residential and commercial clients, quickly restoring overgrown gardens and premises to their former glories. 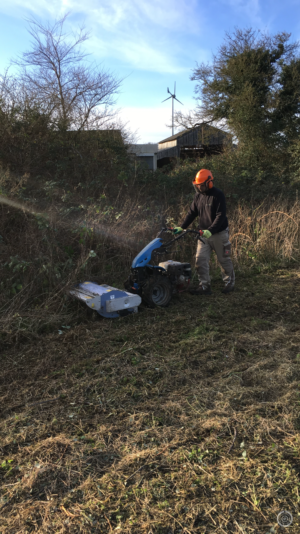 The prospect of having to clear large areas of overgrown land with dense vegetation would be a challenge for many of us. However, with our expert guidance and highly-effective equipment, we can make light work of any heavy ground clearance operation, saving you time and stress whilst keeping more money in your back pocket. Garden and ground clearances allow you to radically improve the appearance of your garden or grounds. 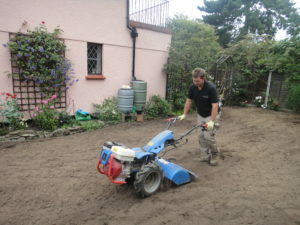 We can even work with you to redesign the space with soft landscaping to create a more effective use of your land. 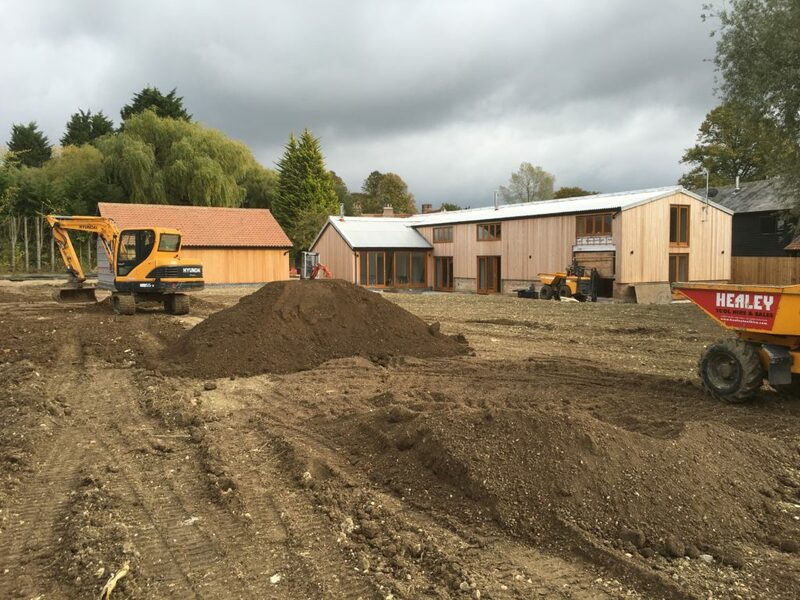 The possibilities are endless for even the smallest open areas. 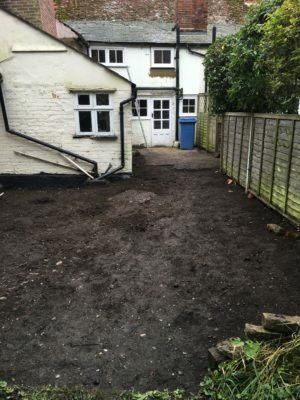 Providing the space is well-designed, it can successfully create the illusion of a much larger ground area.  Greengrass holds a Waste Carrier Licence, allowing us to carry and dispose of any type of garden waste. The company is also fully compliant with the UK/EU waste disposal legislation and we guarantee that all waste is disposed of at an accredited recycling plant. We’re fully insured, giving all our residential clients complete peace of mind. 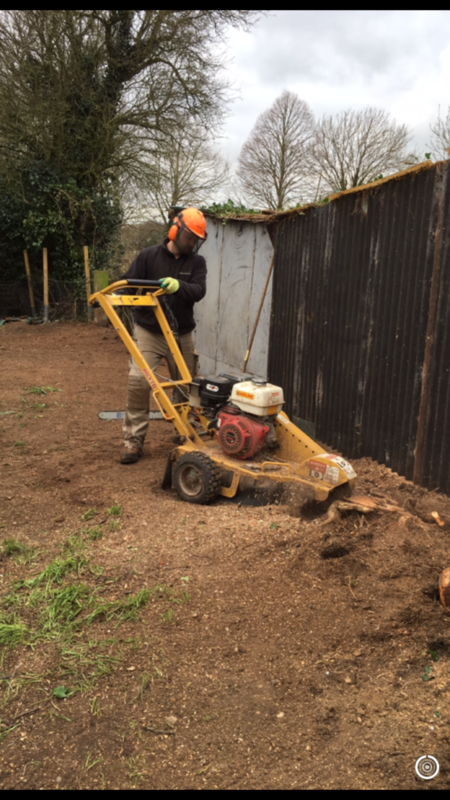 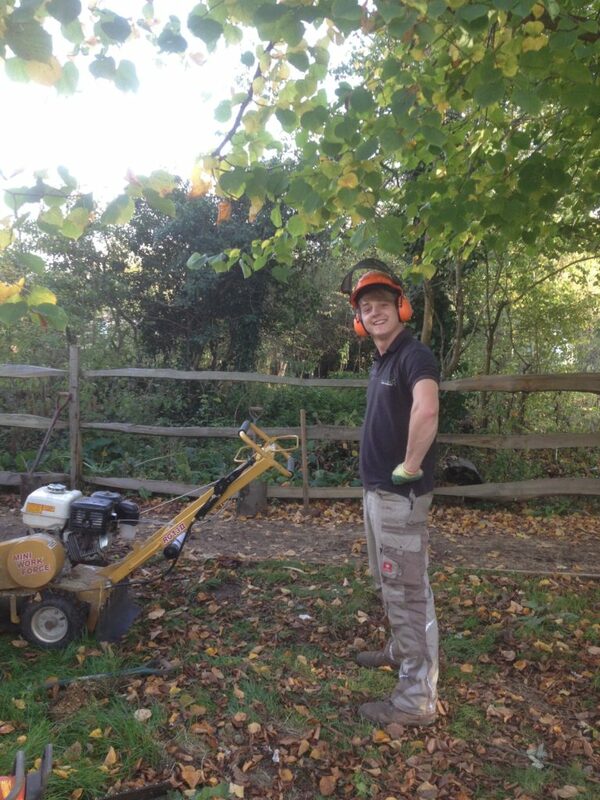 We arrive fully equipped to clear any type of garden waste, with no hidden costs or nasty surprises!